Various Options Available. Fill out "Get a Repair Quote" form or call to know more. 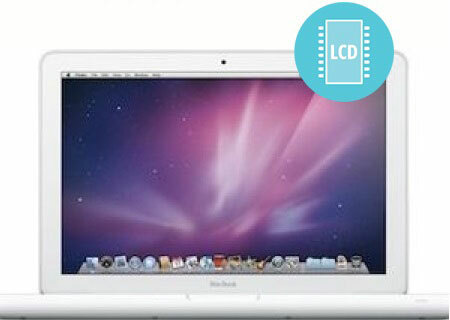 Being an MacBook White Unibody (Late 2009- 2011) user, you may have experienced errors while trying to play discs. If this is the case, you need the MacBook White Unibody (Late 2009- 2011) disc drive replacement service. Stop by today to see how we can prevent future disc drive errors for you in the future!